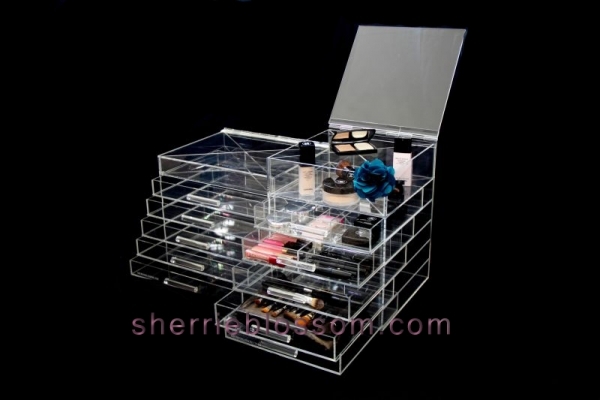 The finest quality and craftsmanship available. 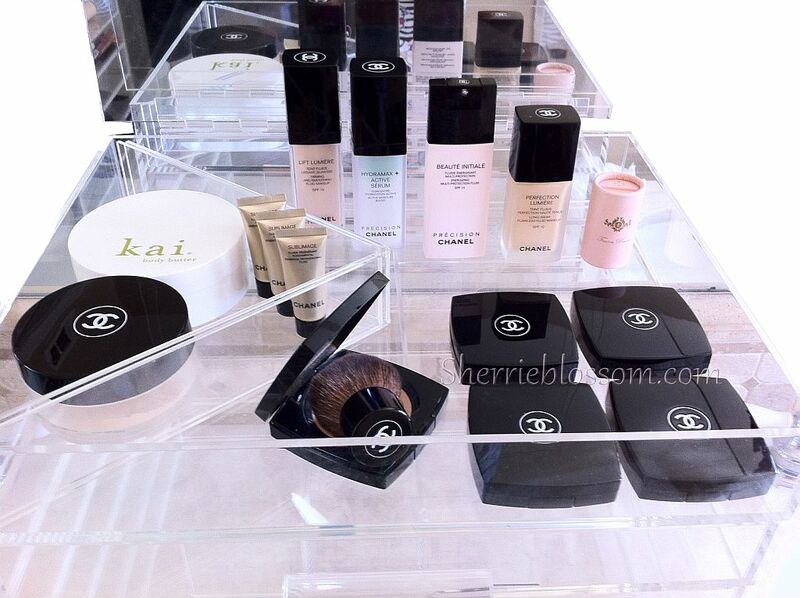 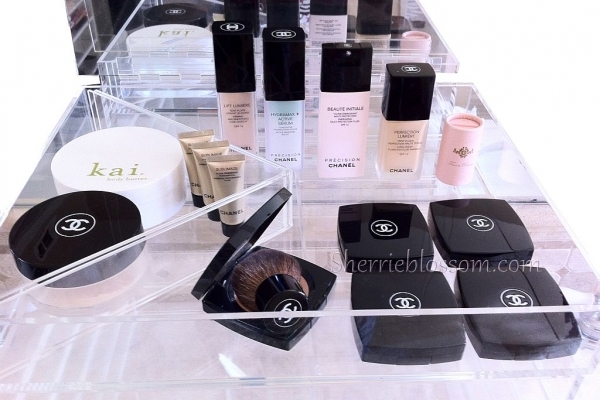 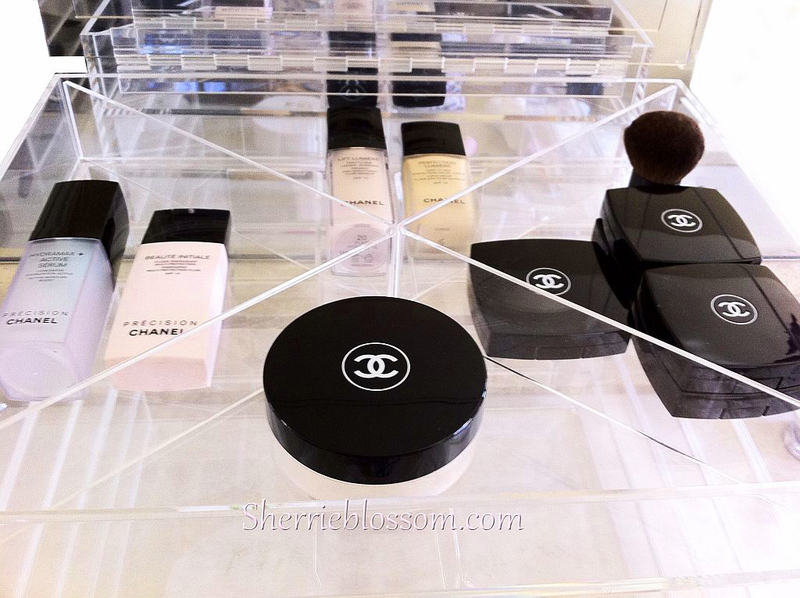 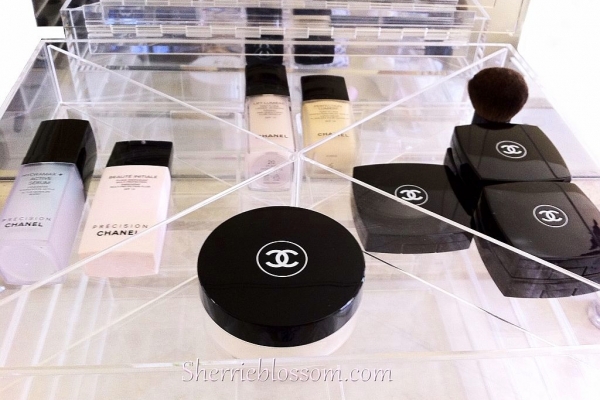 The Sherrieblossom line of couture makeup stations have gained notoriety across the globe. 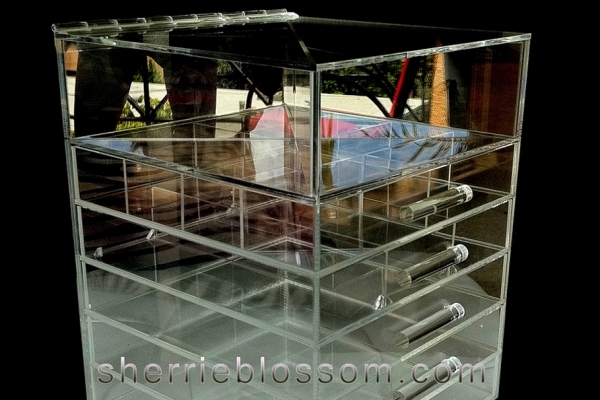 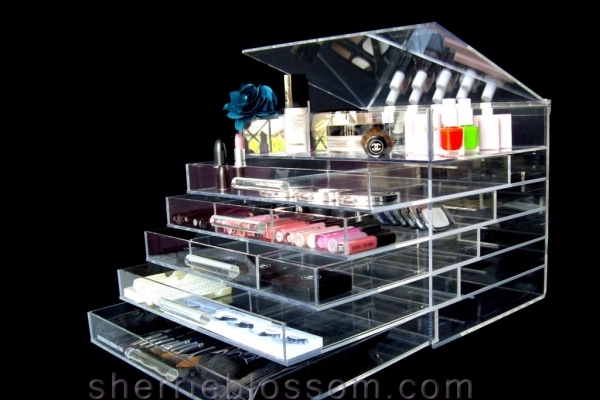 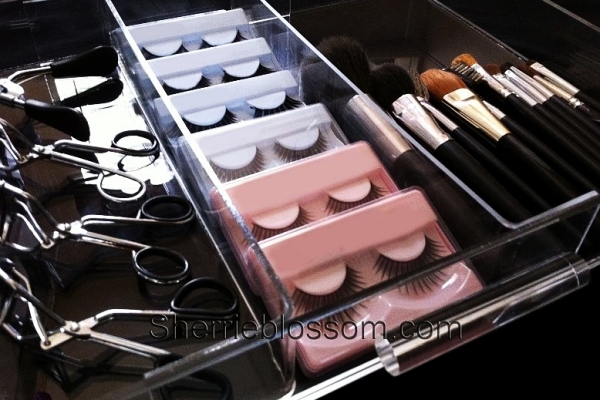 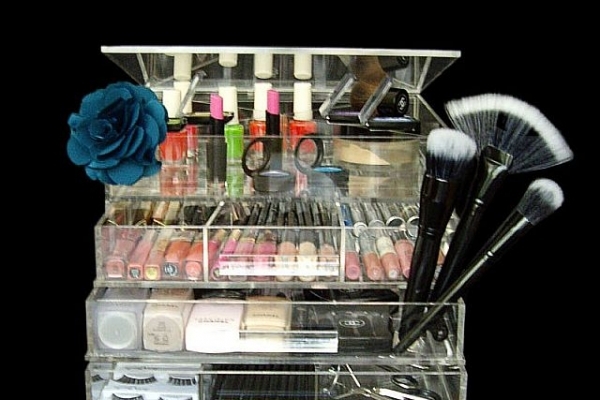 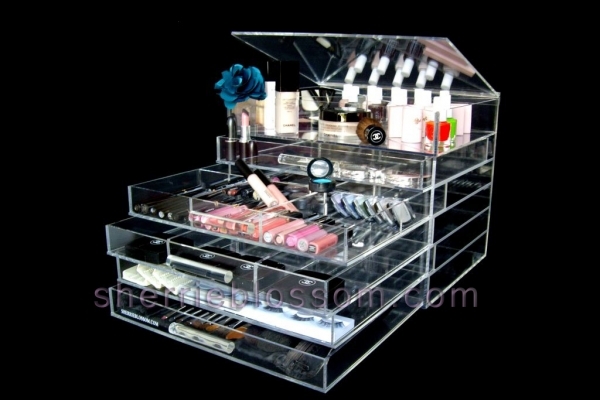 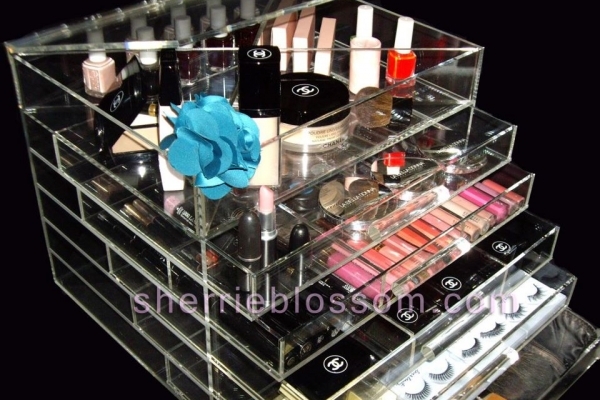 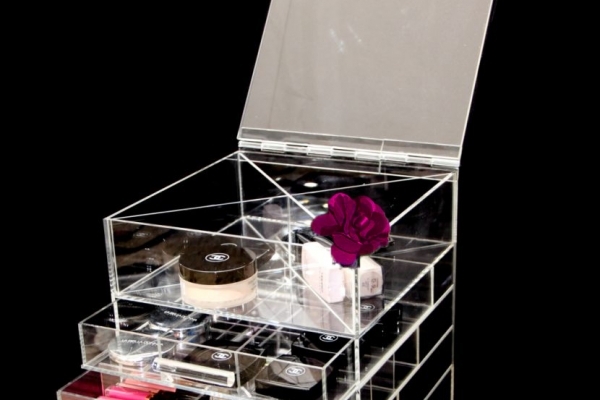 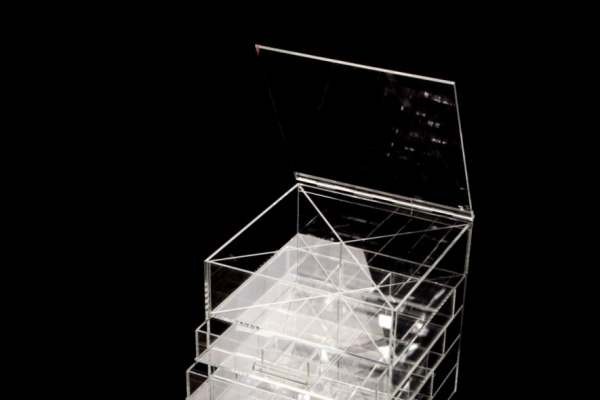 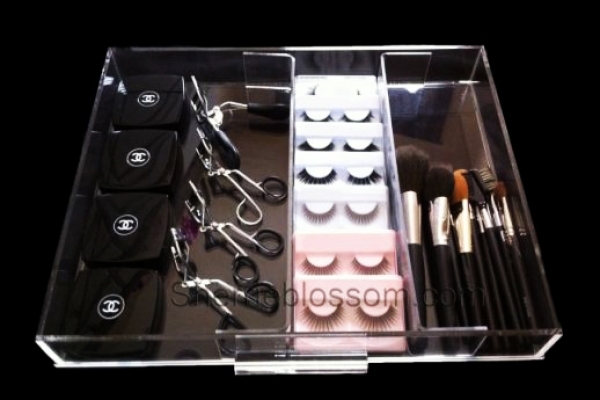 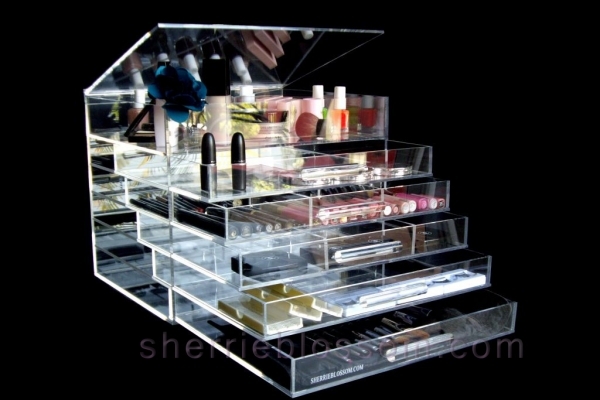 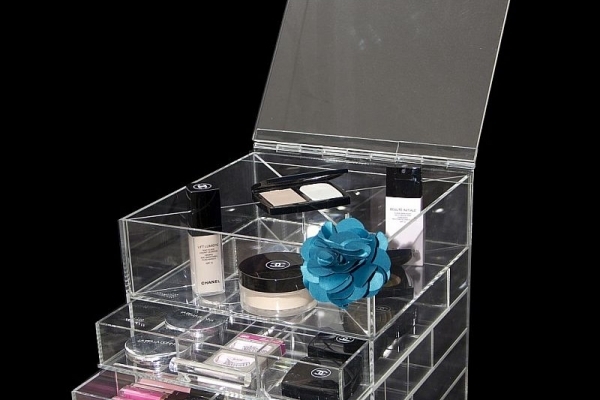 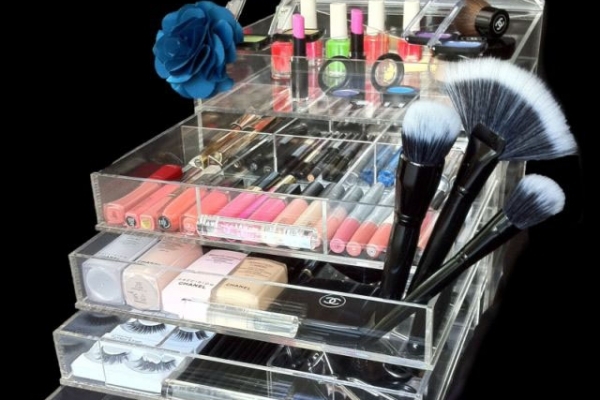 Our clear acrylic makeup organizers with drawers are becoming the industry standard for the most pristine at home professional makeup organizer in today's market. 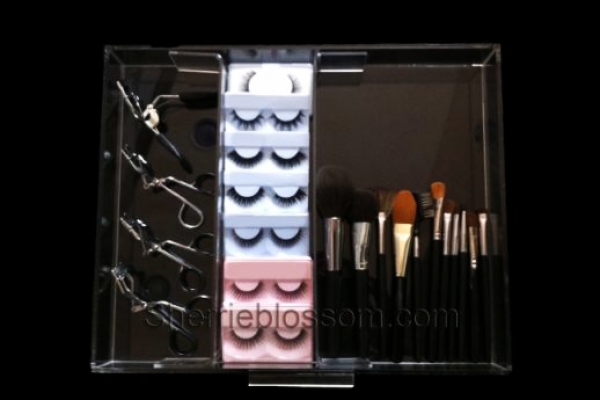 See how thrilled our customers are on the HAPPY CUSTOMERS tab!